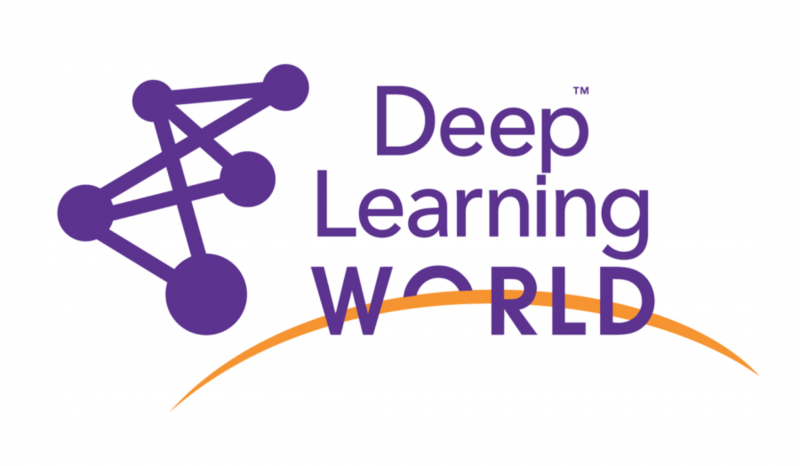 For today’s leading deep learning methods and technology, attend the conference and training workshops at Deep Learning World Las Vegas, June 3-7, 2018. Deep learning is white hot – both in buzz and in actual value. This recently-proven collection of advanced neural network methods scales machine learning to a new level of capabilities – namely, achieving high performance for large-signal input problems, such as for the classification of images (self-driving cars, medical images), sound (speech recognition, speaker recognition), text (document classification), and even “standard” business problems, e.g., by processing high dimensional clickstreams. To help catalyze deep learning’s commercial deployment, we’re introducing the all-new Deep Learning World conference, June 3-7 in Las Vegas. 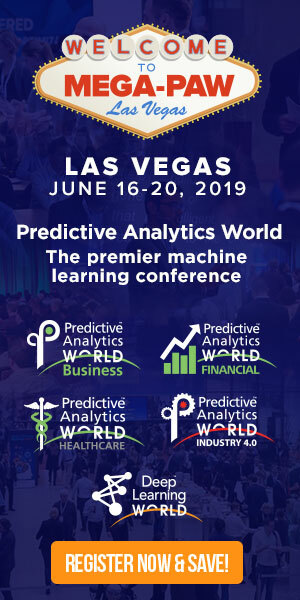 DLW is part of Mega-PAW Vegas, which also features four (4) concurrent Predictive Analytics World conferences: PAW Business, PAW Financial, PAW Healthcare, and PAW Manufacturing. Lead by Founding Chair Luba Gloukhova, DLW’s mission is to foster breakthroughs in the value-driven operationalization of established deep learning methods. The event program case study presentations by speakers from: Capital One, Cisco, John Hancock, Lyft, Microsoft, Monsanto, Northwestern Mutual, PayPal, Seagate, Uber, and Vevo. For more on these, check out the detailed conference agenda here. Neural networks were already exciting 21 years ago, when I first taught grad students about them in my machine learning course at Columbia University. They weren’t “deep” – they were shallow, typically with only one intermediate layer between the input and output layers. And yet, for many domains, they were the leading option. 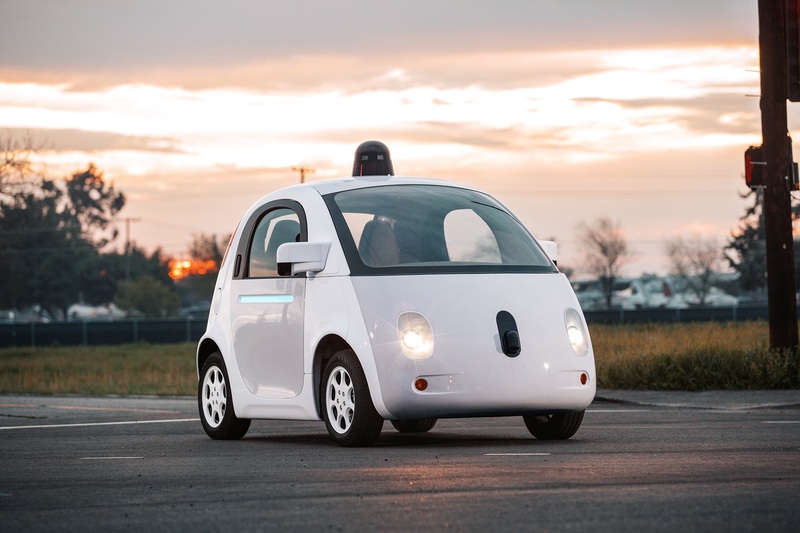 Back then, shallow neural networks were already driving cars around Carnegie Mellon and doing face recognition. Now that we can scale them to harness the power of many intermediate layers, the potential has multiplied many times over. Externally, Google has fostered a great range of deep learning applications, including 1) discovering new planets, 2) assessing the cardiovascular risk of a heart attack and stroke, 3) predicting flight routes through crowded airspace, and 4) detecting logging trucks and other illegal activities in rainforests via auditory data. Google gave the world the open-source TensorFlow, the leading software solution for deep learning. When comparing to other deep learning libraries by popularity, “TensorFlow is at least two standard deviations above the mean on all calculated metrics.” Most of the DLW case studies mentioned above were built at least in part with TensorFlow. If you’re climbing the learning curve of deep learning, check out Google’s Distill, which creatively illustrate the technical concepts, and Google’s TensorFlow playground interactive demo lets you play, visualize, and learn. See also Google Brain’s Big Picture Group, which “explores how information visualization can make complex data accessible, useful, and even fun.” Also, I recommend these three videos of Google talks. Finally, I must mention how much I love the visuals of Google’s Deep Dream; the supermarket video is particularly cool. This video from Nottingham University researcher Mike Pound is a clear, concrete explanation of how Deep Dream works. Welcome to the New Wave of neural networks! We hope to see you at Deep Learning World. Eric Siegel, Ph.D., founder of the Predictive Analytics World and Deep Learning World conference series, and executive editor of The Predictive Analytics Times, makes the how and why of predictive analytics (aka machine learning) understandable and captivating. 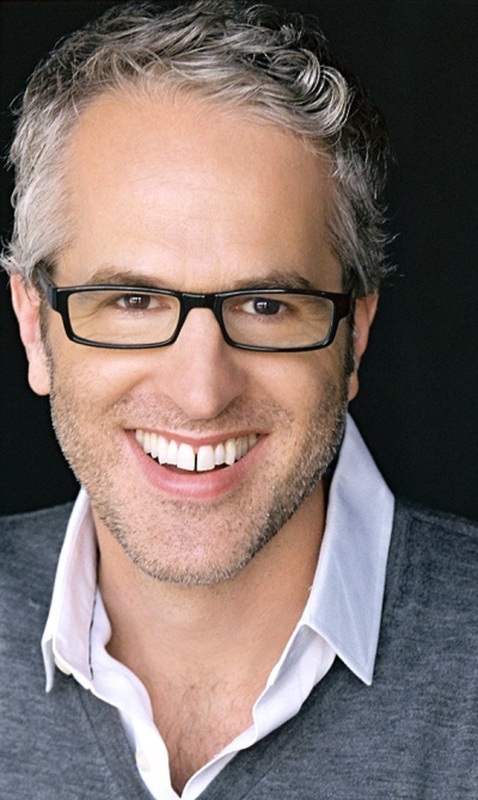 He is the author of the award-winning Predictive Analytics: The Power to Predict Who Will Click, Buy, Lie, or Die, a former Columbia University professor who used to sing to his students, and a renowned speaker, educator, and leader in the field.